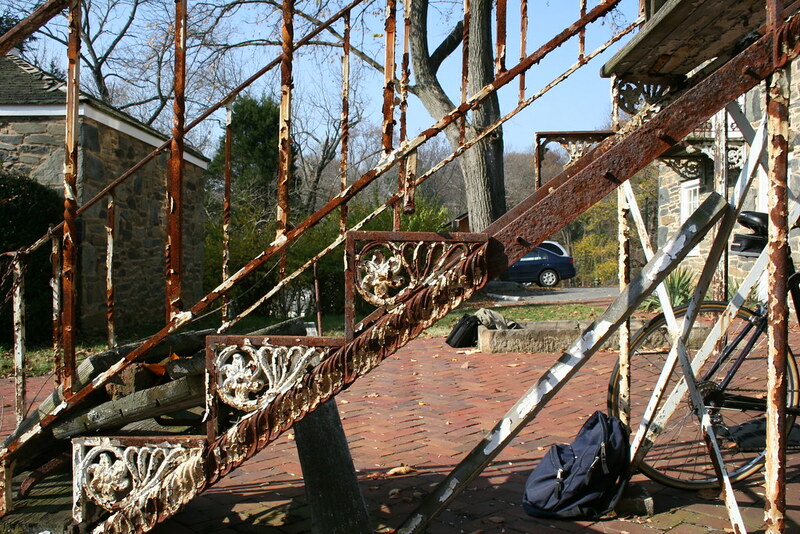 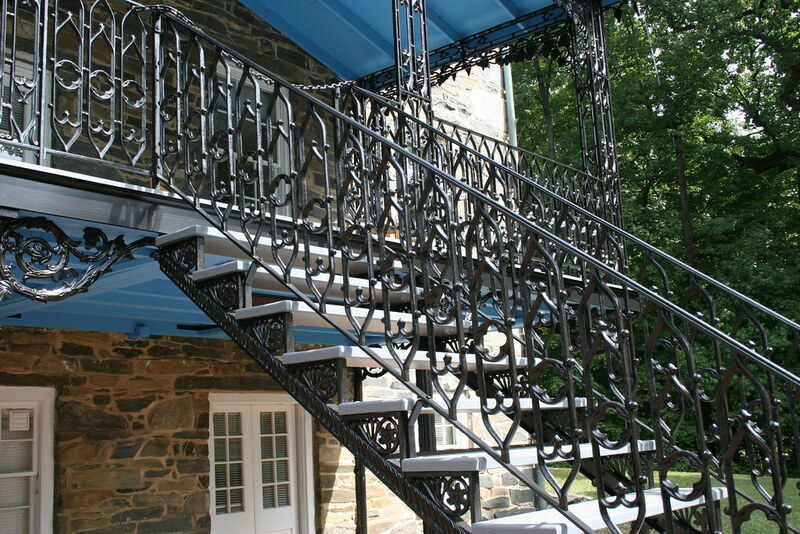 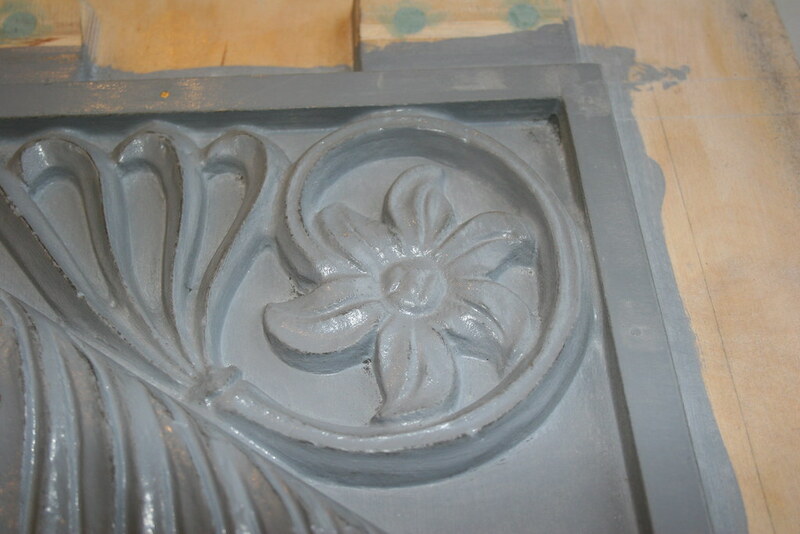 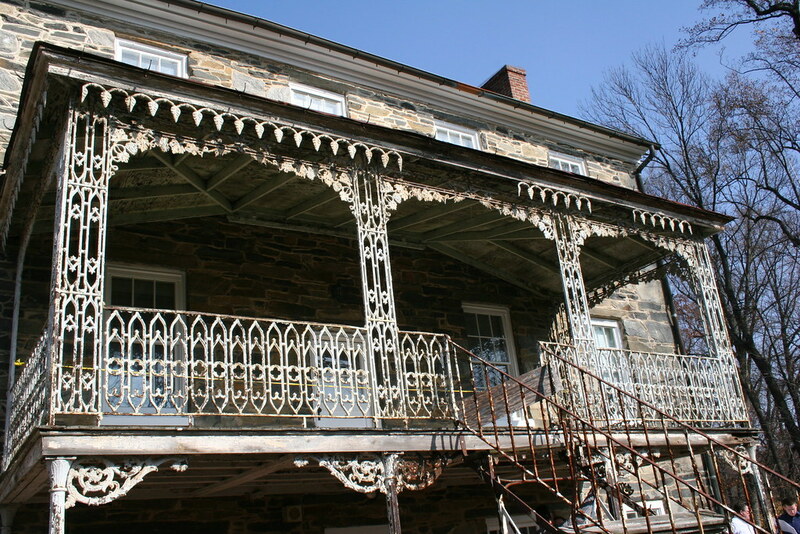 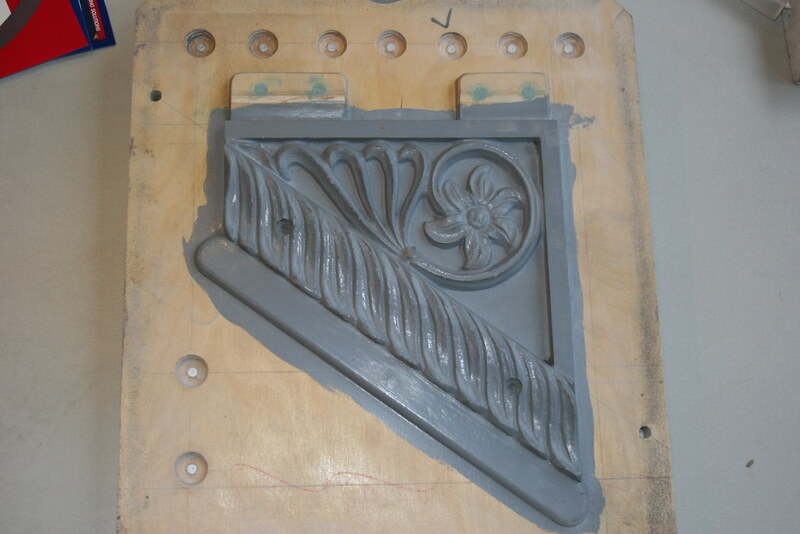 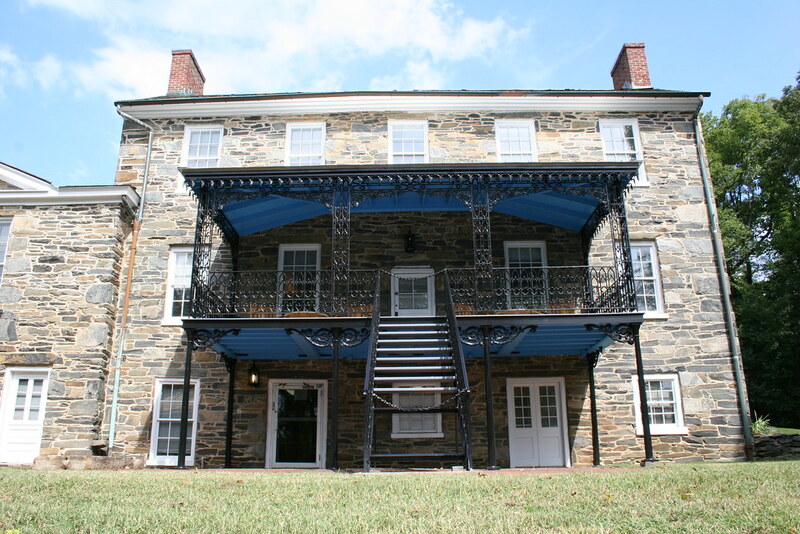 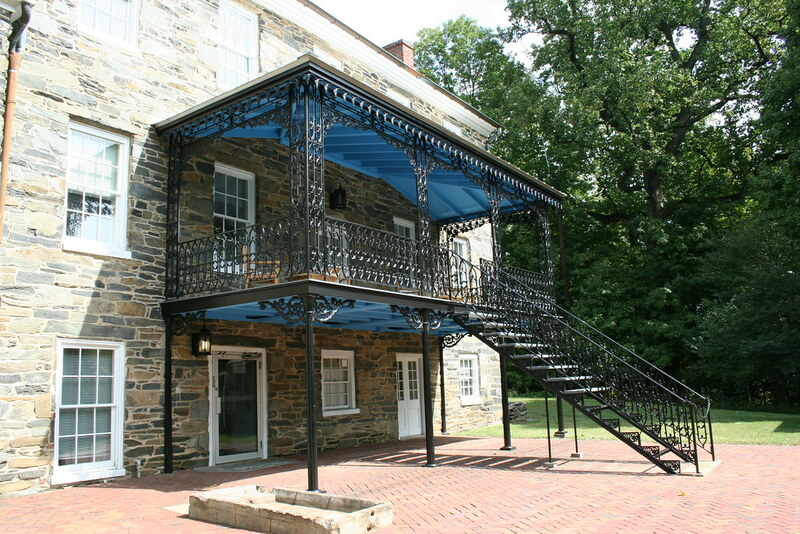 OK Foundry reproduced most of the cast iron elements of the back porch railing, stairs, and decorative elements of the Klingle Mansion for the National Park Service. 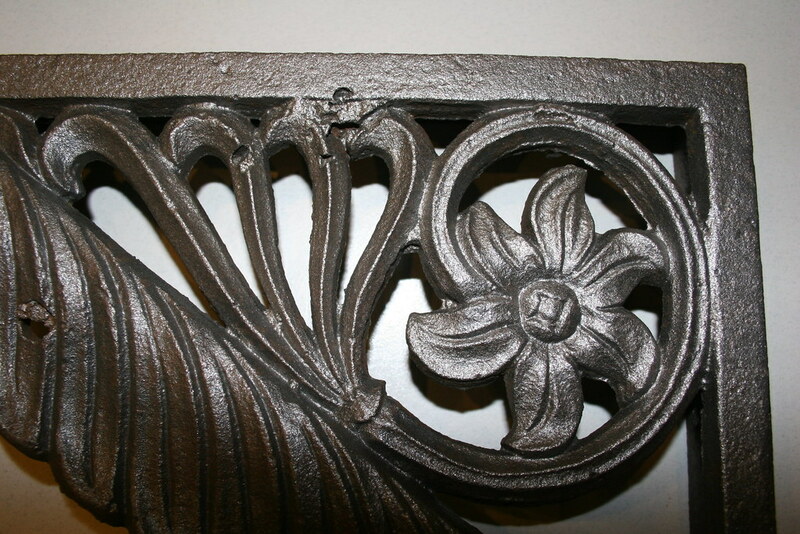 Many of the original castings were saved and the reproduction castings were made to be accurate reproductions that could be installed side by side with the original cast iron. 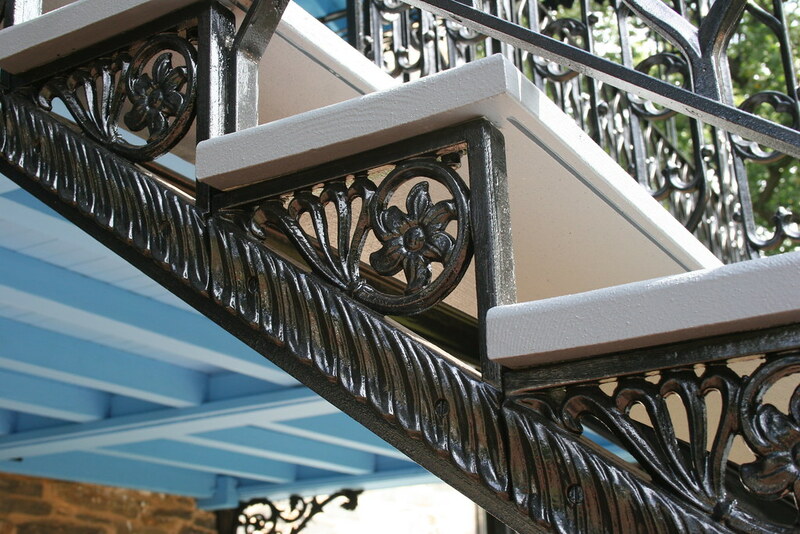 But, some elements like the stairway tread brackets and stair railing pickets needed to be replaced by reproduction castings that were strong enough to support public use of the stairway. 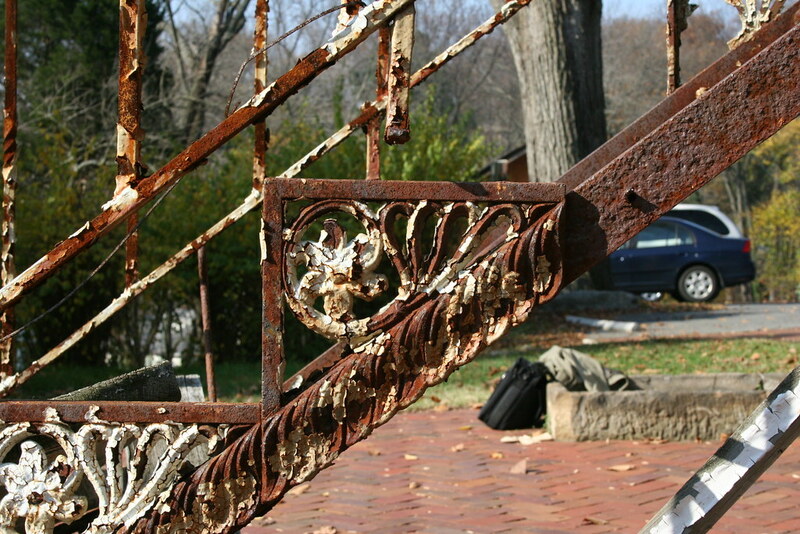 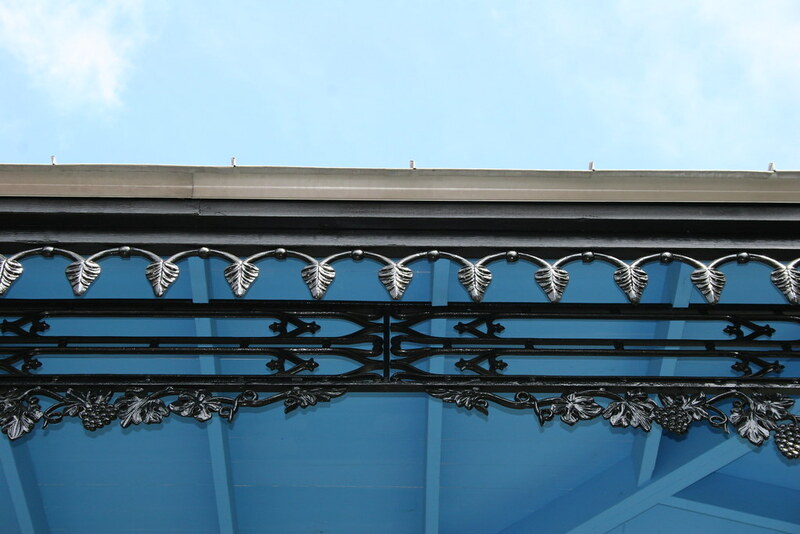 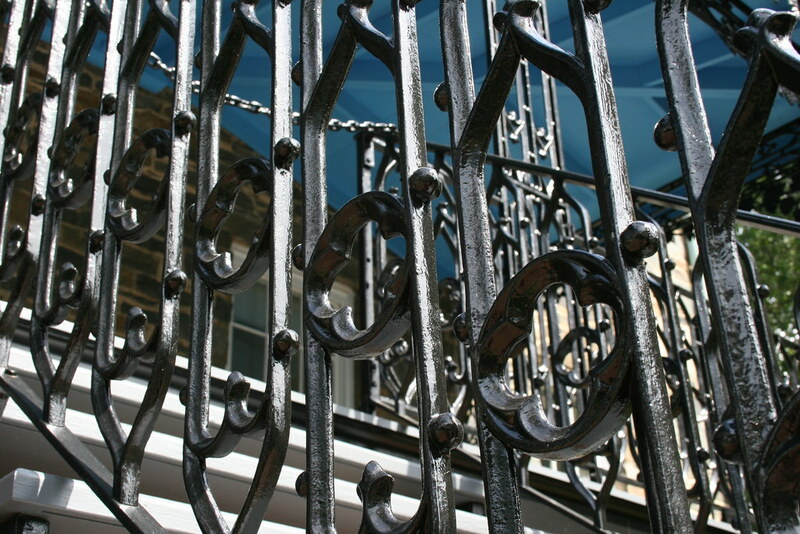 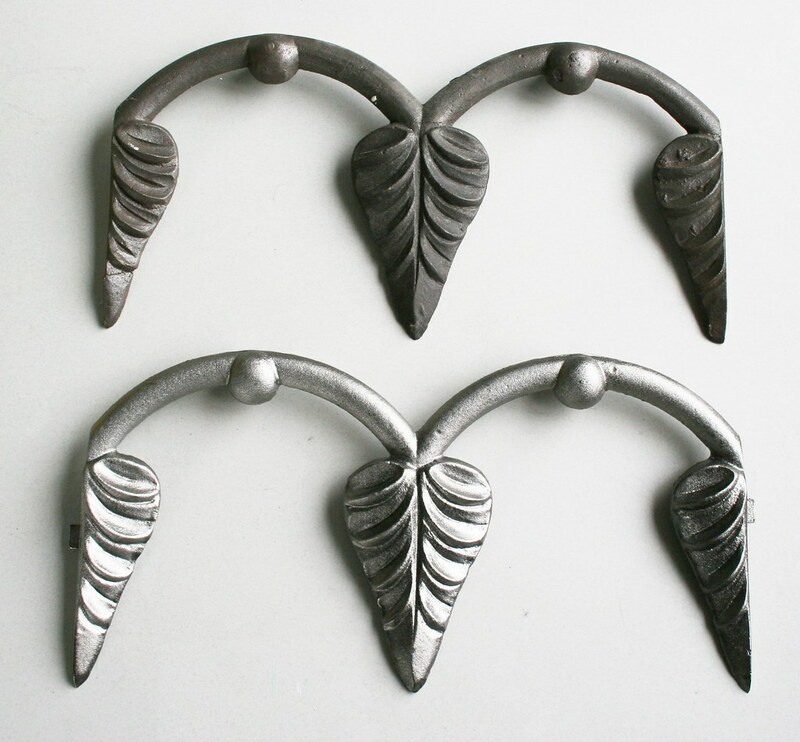 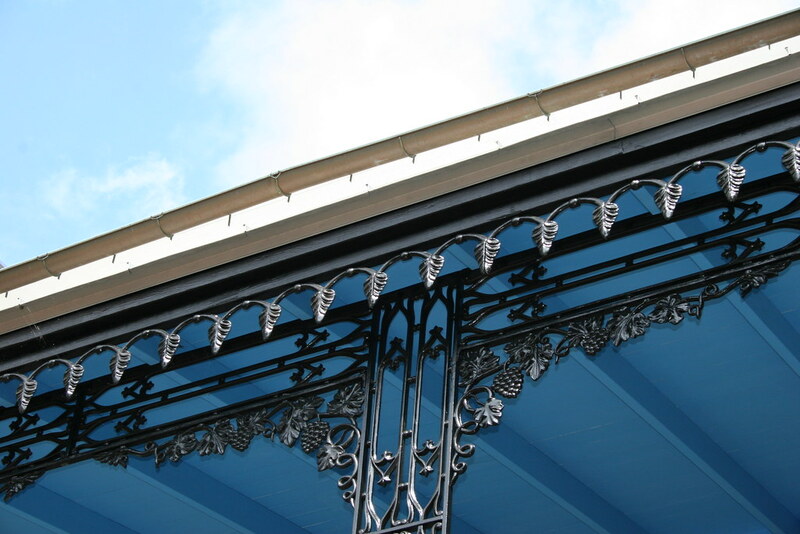 The original tread bracket and railing picket castings were made from gray iron and after some corrosion and years had set in many of the tread bracket castings had failed at the attachment point to the stringer. 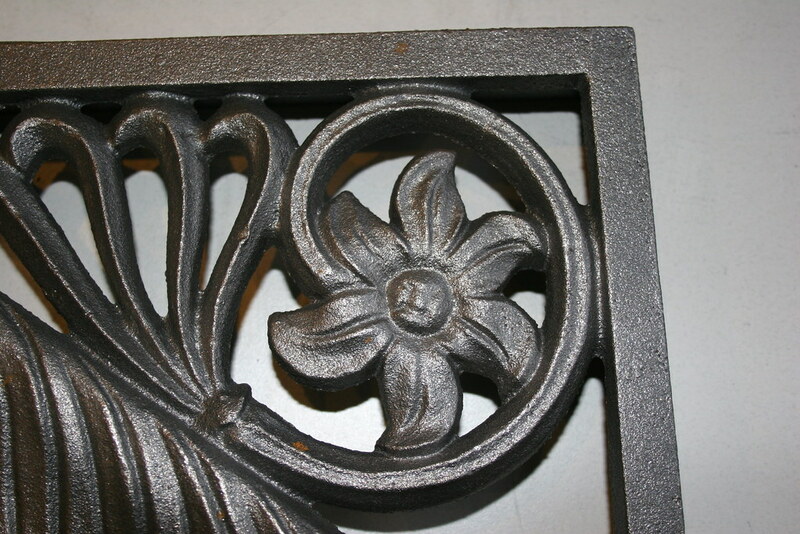 OK Foundry cast exact reproductions of the tread brackets and railing pickets in ductile iron which solved any potential structural problems with the original casting design. 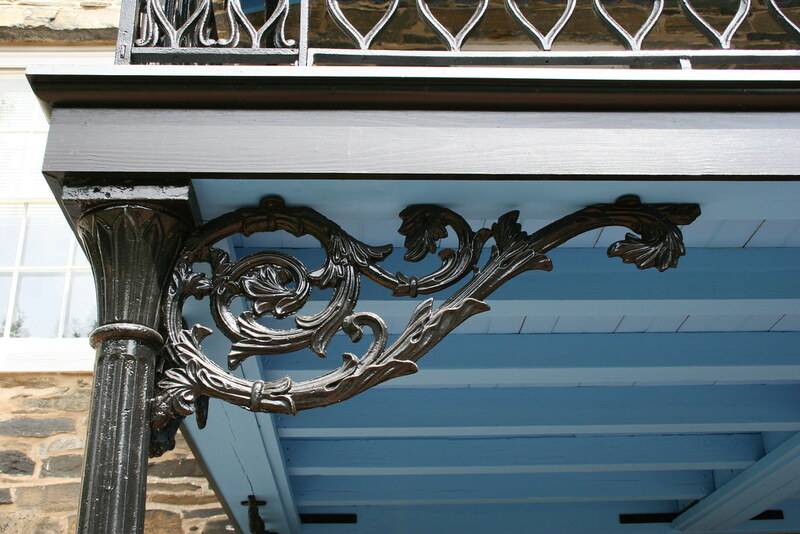 Ductile iron can be used to upgrade an original casting to modern building standards without any loss of historical accuracy in appearance. 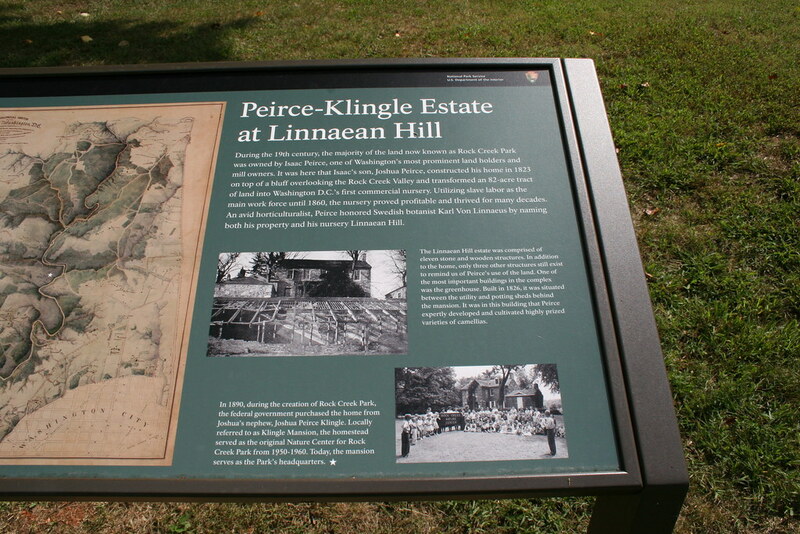 This is page-specific content that you can add on this individual page editing screen.